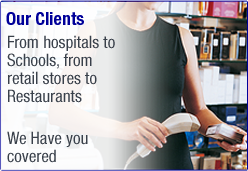 Carriage Paper has been a market leader of imaging and point of sale products since 1989. Our passion for taking care of our customers and our extensive knowledge of the industry has allowed us to help thousands of customers across the US. Our relational approach with our customers means we take the time to know their needs and take care of them better than anyone else. 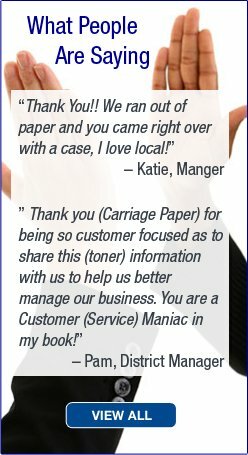 While Carriage Paper specializes in the distribution of paper products for point of sale equipment, we place no limits on what we can do, or offer, to help our customers. We know when our customers win, we win! 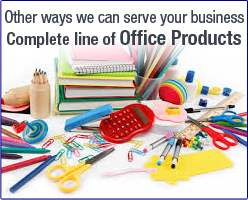 Quite simply-we have what you need! And if we don't, we will find it and get it for you. 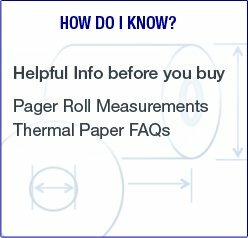 Choosing Carriage Paper for your point of sale supplies ensures great service and top-quality products at competitive prices. Why? Because we care-just ask our customers!